Admission of new students is done before the beginning of the academic session. 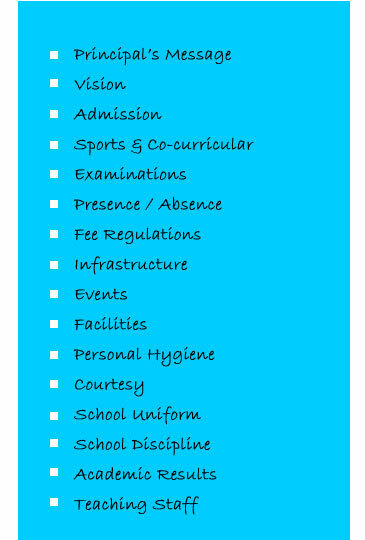 No amount of fees shall be refunded even if a pupil for any reason leaves school immediately after the admission. The student should fulfill the following minimum age requirement for getting admission as on 1st April that year. Nursery – 2 ½ yrs. KG- I - 3 ½ Yrs. KG II - 4 ½ Yrs.